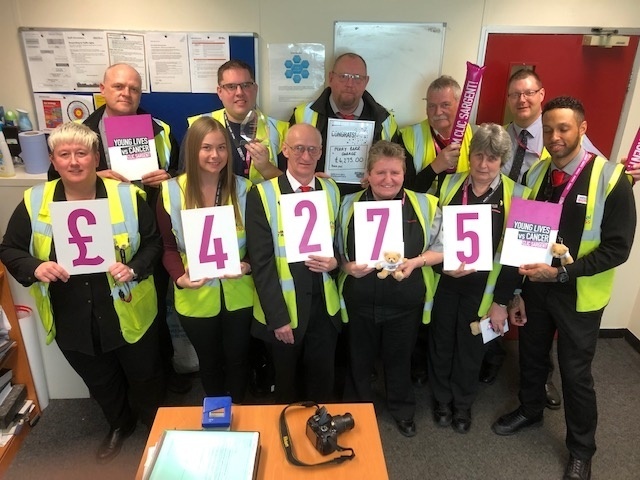 Birmingham bus operator National Express West Midlands (NXWM) has raised £4,275 for CLIC Sargent after a driver’s son used the services of the charity whilst fighting leukaemia. Staff from the company’s Perry Barr garage on Wellhead Lane, Birmingham joined in with various activities in aid of the cancer charity, including a charity golf day, head shave and a Christmas Jumper Day to round off the year. “I am so proud of team Perry Barr pulling together for a very worthy cause. Our aim was to raise lots of money for our chosen charity – and it really brought the garage together. Engagement from drivers, staff and their families helped to raise an incredible amount of money for a service that one of our own has benefitted from. We hope to continue to work together throughout 2019 to achieve even more for CLIC Sargent. 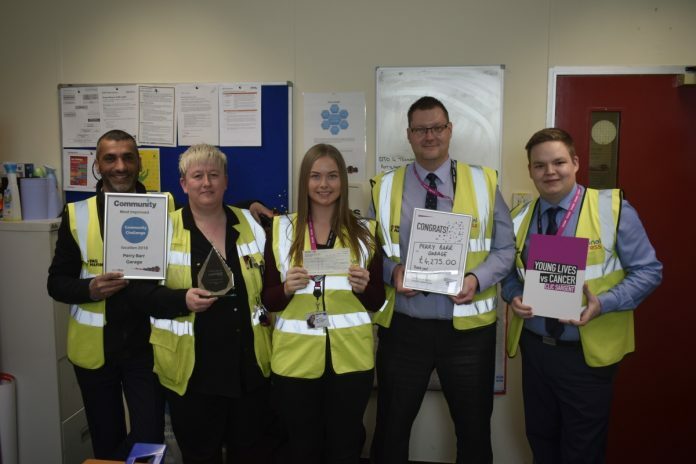 “We can’t thank the team at Perry Barr enough for completing their events last year and raising £4,275 to support our work at CLIC Sargent. £4,200 could pay for a CLIC Sargent Nurse as well as CLIC Sargent’s information service for a week, providing young cancer patients and their families with expert advice and guidance on everything to do with life during and after treatment.